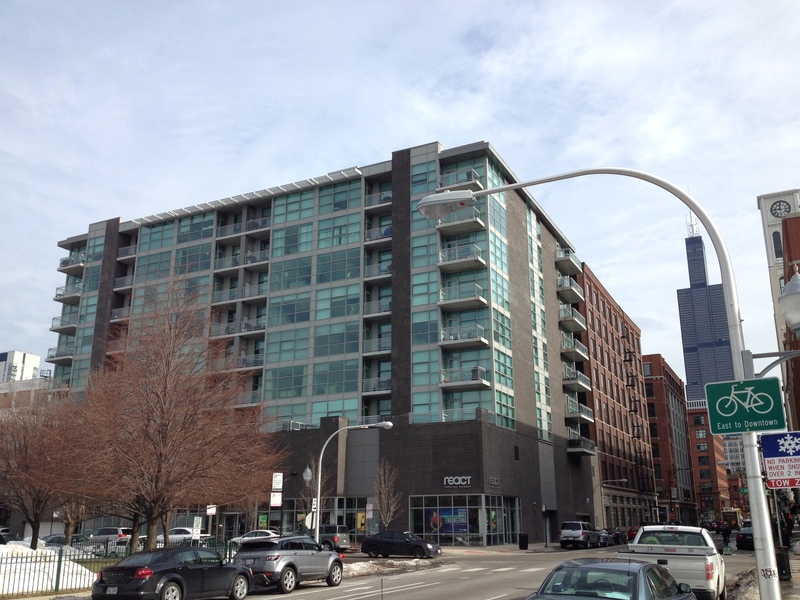 As many people are already aware, the West Loop/ West Town markets have been in high demand with both new construction and resales. New condos, townhouses, and loft properties are under construction even today and the construction is expected to continue over the next few years. Several well named businesses and tech companies like Google have made West Loop their new Chicago headquarters. Infrastructure improvements continue in the area with easy access to downtown via the Green and Pink EL Lines and several bus routes, along with it’s proximity to commuter rail lines centralized via Union Station and Ogiville Station. Several freeway systems intersect nearby. It’s also a very good area for those who want to walk or bike to work. food options and pubs. All this results in high desirability for home buyers and renters alike. Homeowners who wish to sale their property in the area at this time should see a decent amount of interest and traffic should they list at the correct prices. A professional real estate broker with years of experience in the market will be able to best help you determine that right price range to list your property. Currently, there is a smaller inventory available on the market than demand. Buyers for real estate are increasing demanding the ability to better access available listing inventory from their smartphone and other mobile devices such as an IPad. I am happy to make this mobile application available to our clients to use while on the go throughout Chicagoland that will help them have a better experience in searching for their next LoftNHome. Find out how to get and use this application in this short video. 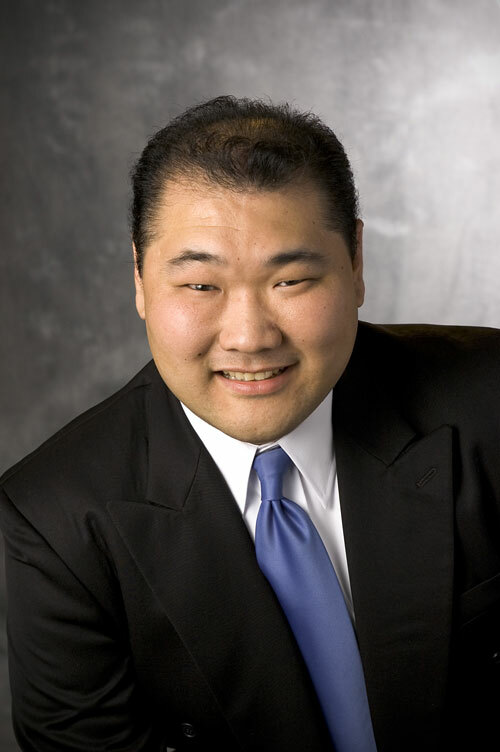 Chicago, Illinois, September, 23, 2014 — Kyle K. Chang with C&C Realty Group, Inc. www.LoftsNHomes.com, has been awarded the Seller Representative Specialist (SRSsm) designation, the premier seller agency designation in the country. 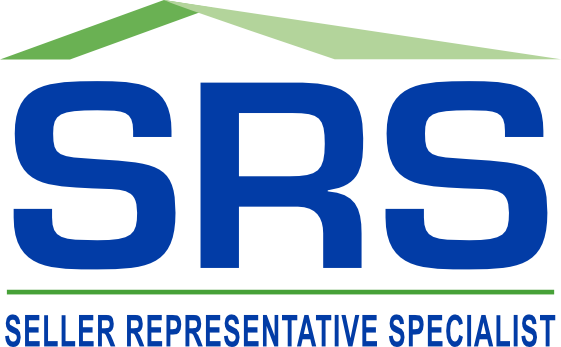 The SRS is conferred by the Council of Real Estate Brokerage Managers (CRB) and is an official credential of the National Association of REALTORS®. Kyle joins an elite group of real estate professionals in North America who have earned the SRSsm designation. All were required to successfully complete a comprehensive course in seller representation, pass a comprehensive exam and subscribe to the REALTOR® Code of Ethics. As of the time of this press release, Kyle is one of 24 SRS Designees serving the Chicago land market. Kyle first obtained his Illinois Broker’s license in 2002 and worked for a local firm in the Lakeview neighborhood. Prior to coming on board as the managing broker for C&C Realty Group, Inc – LoftsNHomes.com in 2003, Mr. Chang ran the Chicago operations for a Financial Services firm based in Massachusetts and in a variety of technology & training positions for a Chicago based fleet vehicle leasing firm. 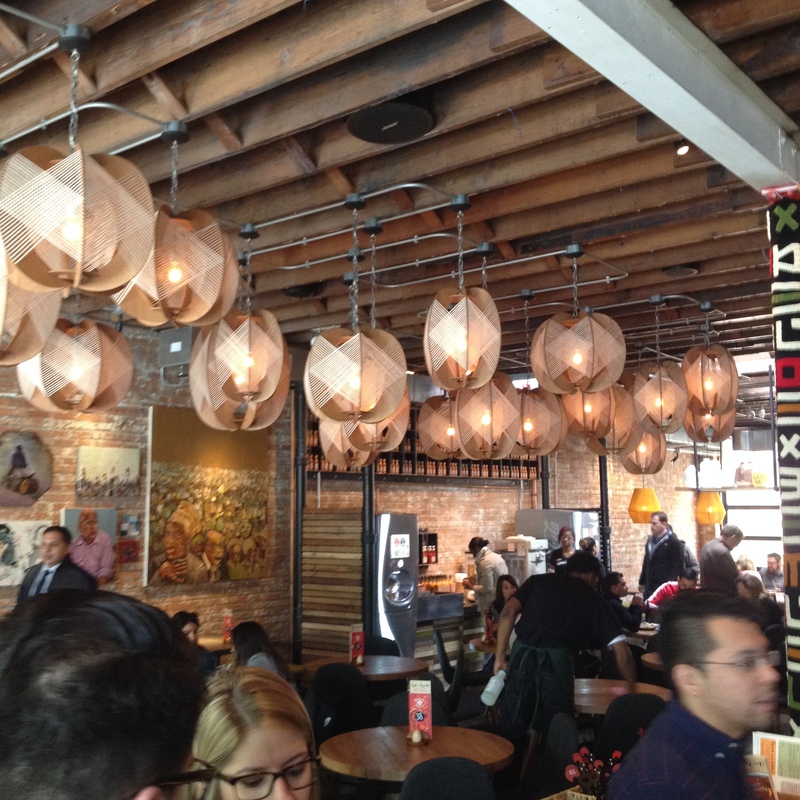 He is also an expert marketing and operational consultant for the Retail and Hospitality Industries since 1996 and a contractor to work high level sporting events such as the Super Bowl and Olympics. 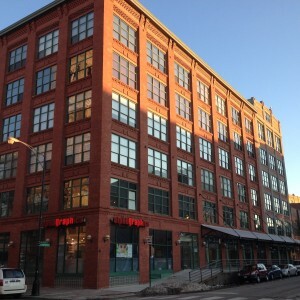 Currently, a large part of Kyle’s business is focused on Lofts N Homes around Chicago land whether it be representing buyers, sellers, landlords, investors or renters with his team of Brokers. 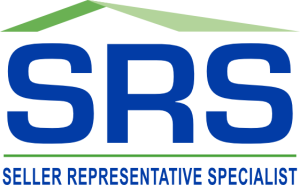 SRSsm is a wholly owned division of CRB and focuses specifically on representing the real estate seller. Founded in 1968, CRB is a not-for-profit affiliate of the National Association of REALTORS®. You may contact SRS by telephone, 800-621-8738, by e-mail, [CustomerService@SRSCouncil.com], or by visiting the SRS website, [www.SRSCouncil.com].